The Wilson Grand Slam XL tennis racket is packed full of technologies that provide a perfect blend of power and stability. The racket features V-Matrix technology for a larger sweet spot, V-Lock Bridge for added stability and Stop Shock Sleeves that reduce string vibration. 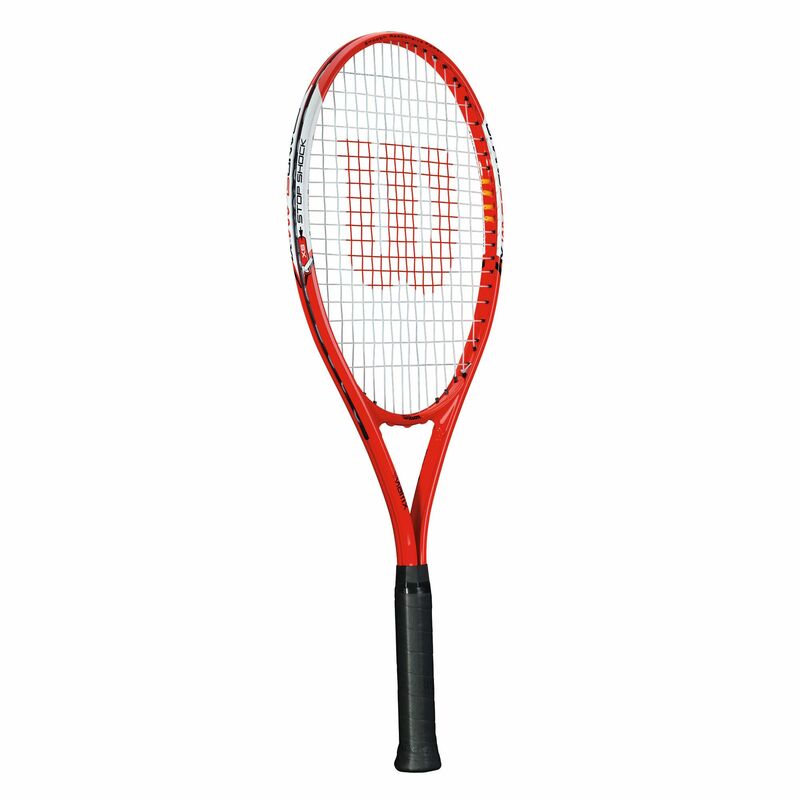 This head light racket is 27.5” (69.9cm) long and weighs 271g (9.5oz). It has an 112in2 (722.5cm2) head size and a 16x19 string pattern. 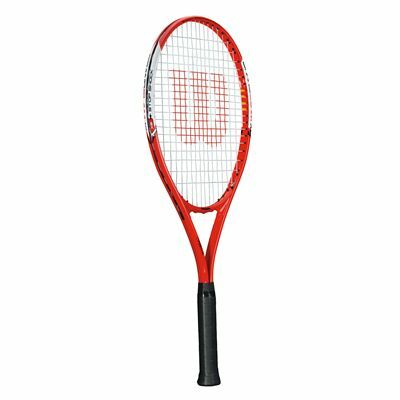 for submitting product review about Wilson Grand Slam XL Tennis Racket SS14.